Earth, cinnamon, caramel, citrus, coffee, and cooked agave aromas—these are just some of the rich aromas and flavors found in Don Fulano Imperial, an excellent example of an extra añejo tequila done right. Created at the La Tequileña distillery (NOM 1146) in the town of Tequila, Jalisco, this product is a special treat. The first thing you’ll notice is the amazing smell. The tequila is aged in used french oak barrels before being bottled, which is what creates its warm and inviting complex aromas. To achieve this level of complexity, Don Fulano Imperial is actually a blend of extra añejos. The minimum aging time is 5 years, but longer-aged products, as old as 12 years, are added. These aged products use barrels primarily sourced from wine regions including Burgundy, Bordeaux, Loire Valley, and Napa, California. Although these barrels have a healthy influence on the aromas and flavors, the wood doesn’t go too far. You can still detect the single-estate highlands agaves they use, which is not an easy task for most extra añejos. This tequila is a pleasure to drink, and at $140 per bottle, not outrageously priced for what it is. 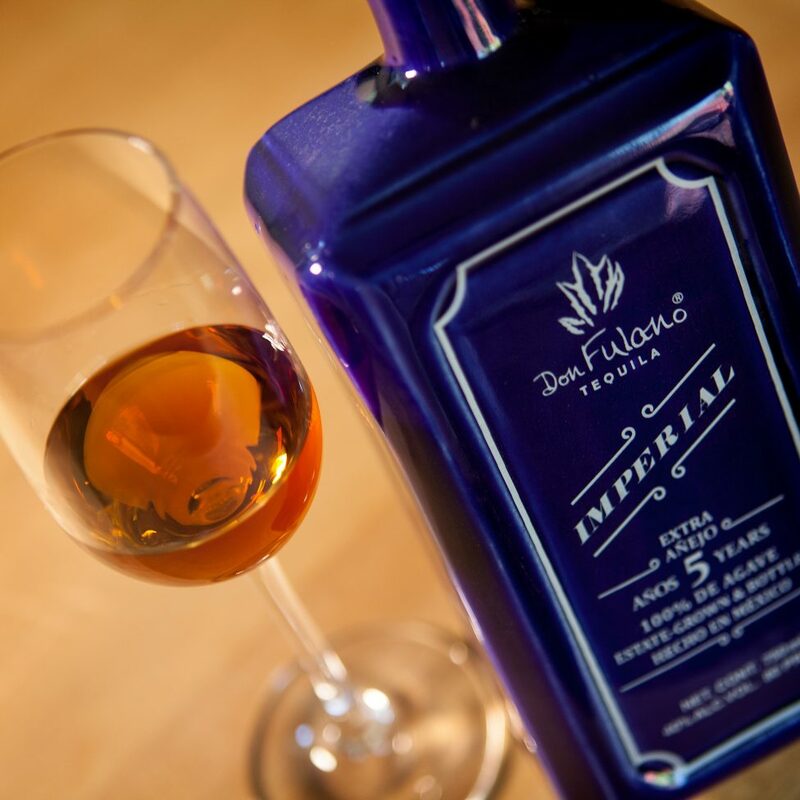 If you’ve been through a challenging week, consider rewarding yourself this weekend by putting Don Fulano Imperial in your glass. That’s what we will be doing all weekend long. Join us!